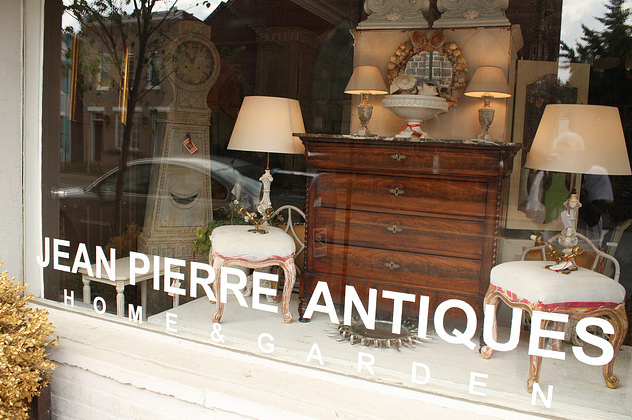 Jean Pierre brings a touch of Paris to DC through the eponymous Jean Pierre Antiques here in Georgetown. Originally from Morocco, he moved to Algeria and the south of France before settling in Washington, D.C. He opened 10 years ago and makes regular buying trips to France. Here's a console that has caught my fancy on my last visit - isn't the color fabulous? 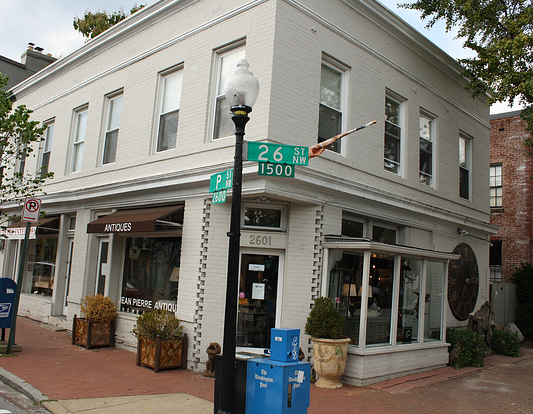 Make a visit the next time you're in DC - he's lovely (adorable in fact!) 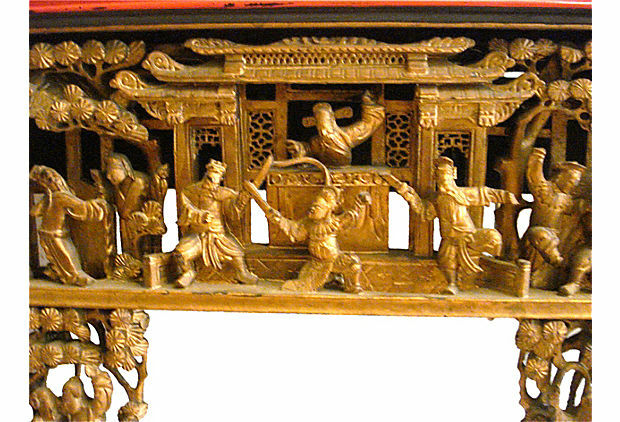 and always has interesting treasures. 1601 P Street NW, Washington DC.